As a developer, the goal is to design a project that can meet the needs of the market and bring profits to investors. 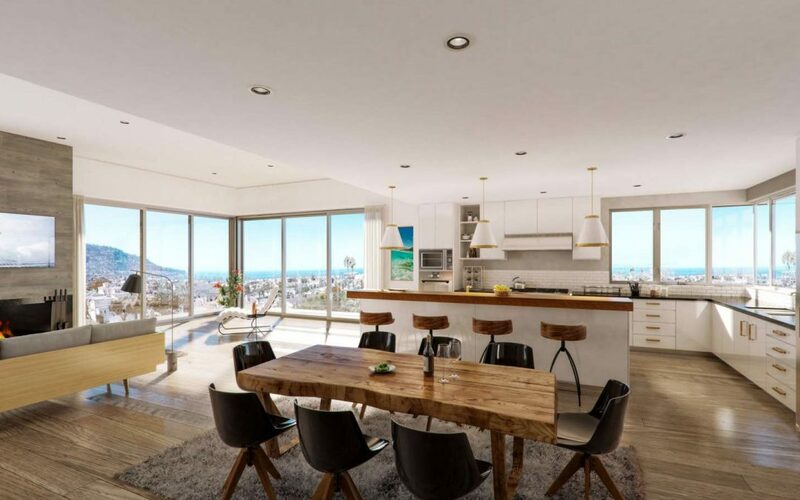 Helping developer achieve this goal and create more value as much as possible is the incumbent responsibility of a visualization firm, who will effectively demonstrate the project itself to help to attract the attention of potential investors and buyers through high-end architectural 3D visualizations before the building is built. 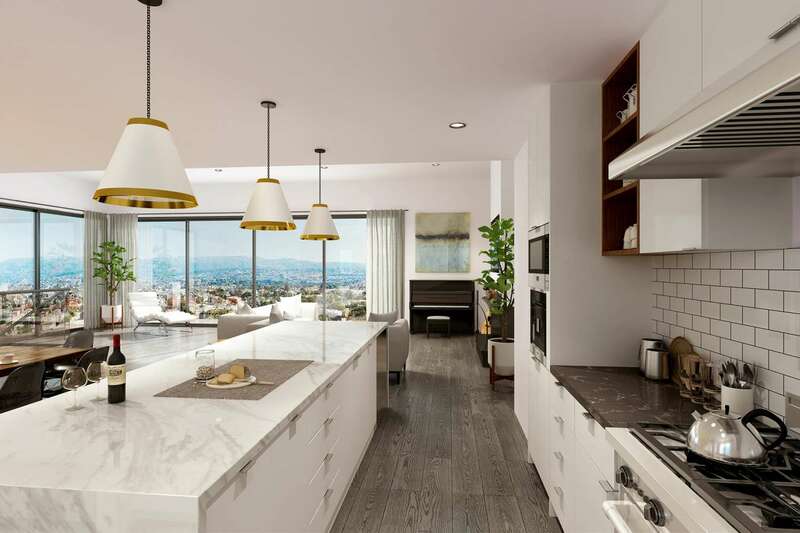 Let’s see a townhouse project located in Los Angeles that Aimir recently participated in. 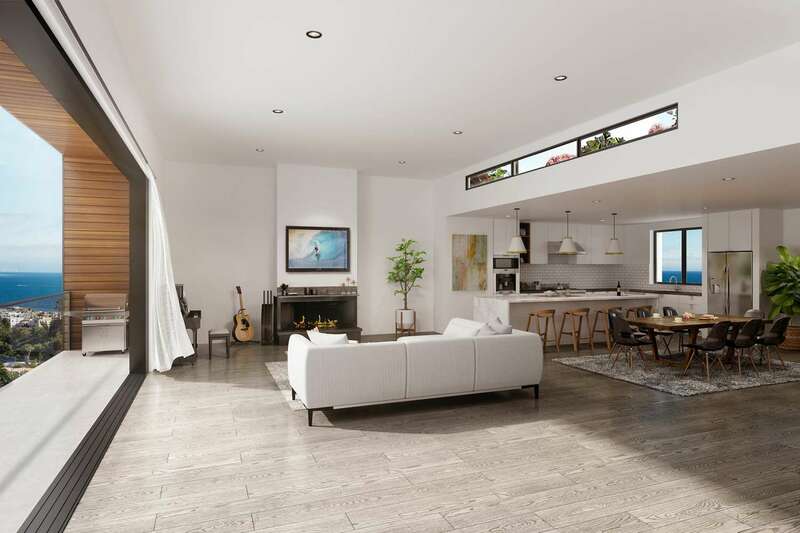 This investment property is nestled in a great community, only 3 city blocks from the beach and in the ocean view hill section of South Redondo Beach. This project converted an underutilized existing four-unit apartment building on a flat double lot into a modern 3-unit townhome masterpiece. The project consists of three 3,000 gross of luxury townhome units, which allow for generous outdoor and indoor living space layouts. 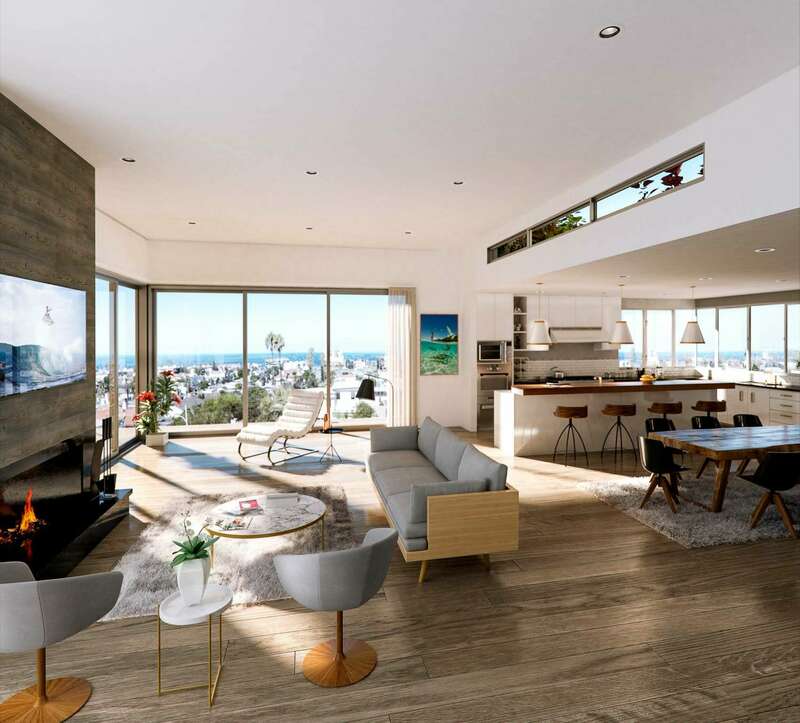 Additionally, it will accommodate the new family dynamic with 4 large bedrooms, private garages, large master patio, and an ocean view from both the great room and rooftop deck. The project’s lot itself is extra wide, which is very hard to come by, and will allow for a superior product. 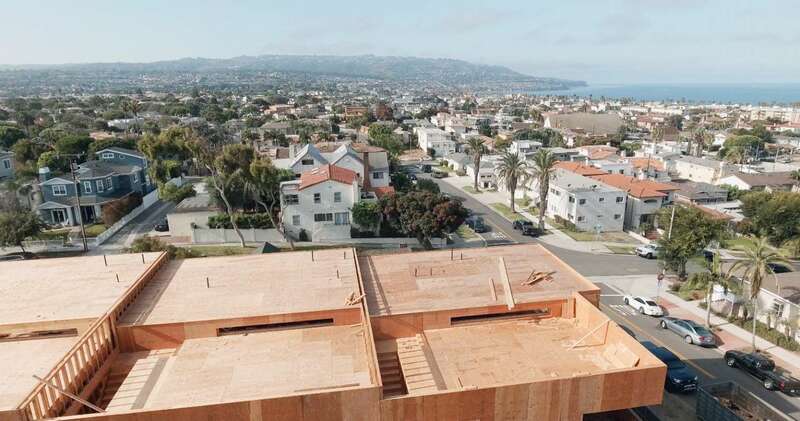 This project is based on a three-unit townhome investment project in South Redondo Beach. 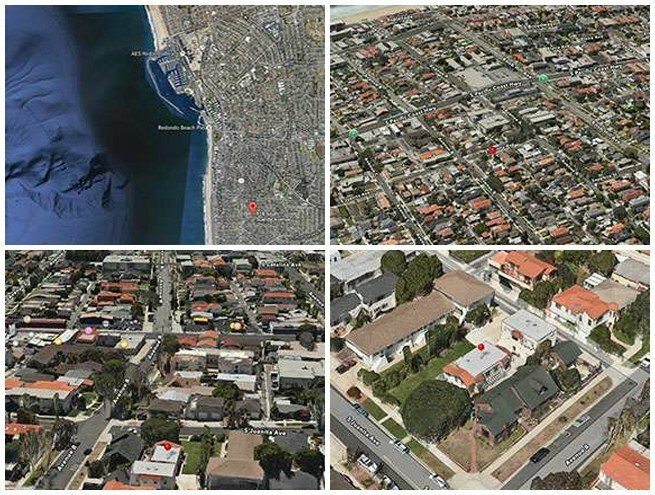 If you are unfamiliar with South Redondo, it is the charm of the South Bay in Los Angeles County, especially if you are on/or close to one the of “Avenue” Streets near the Esplanade. The Redondo Beach pier is tucked in against the Palos Verdes Peninsula, it has a beautiful 2-mile coastline with an esplanade strip just above its white sandy beaches, steps away from the Pacific Ocean. This community offers luxurious coastal living and an award-winning public school system. The local culture is vibrant and family oriented, supported by outdoor actives utilizing the beaches, surf, and local pier. The Beach cities and greater South Bay benefit from a diverse marketplace as it is proximate to Los Angeles International Airport (LAX) with convenient access to Downtown and West Los Angeles. 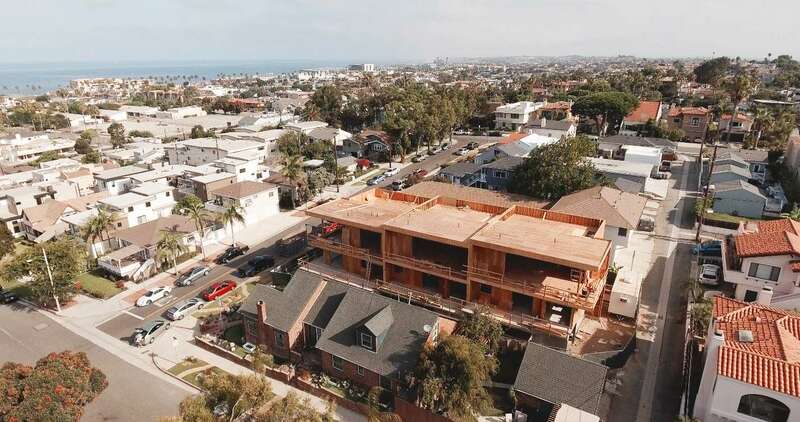 The Redondo Beach pier is undergoing a $300 million regentrification project called “The Waterfront” which is spearheaded by CenterCal properties. This new investment will include bike paths that connect to Santa Monica, new local music venues, farmers markets, and the charming Hollywood Riviera used for shopping, dining, and street fairs year round. Housing in this area is in high demand and quality property to develop is scarce. Local amenities, high demand, scarce land and great culture are the quintessential ingredients for a great investment market. 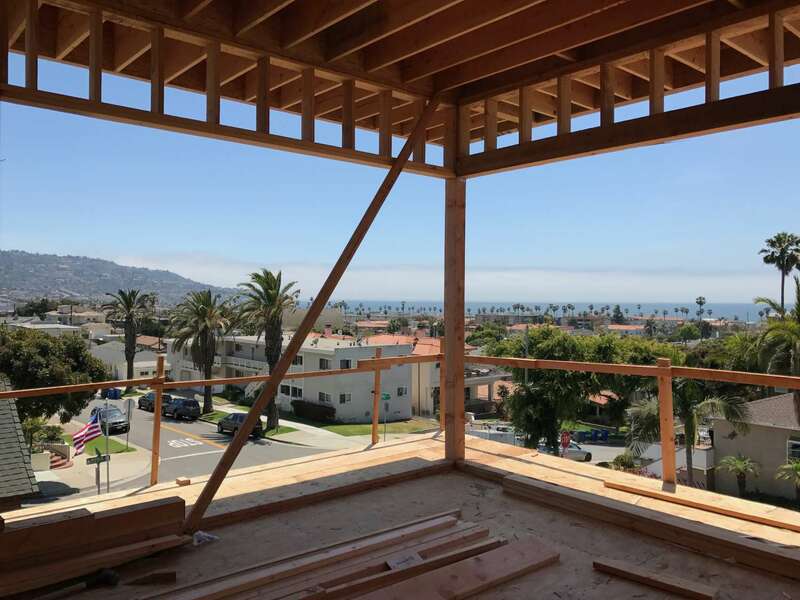 The development of 928 S. Juanita Ave is managed by Beach City Capital Management LLC and offers a risk-adjusted return to investment. This project has been fully entitled, approved, and is completing construction. If you are interested in investing in this project, please click this link. Renderings are interesting and well done. if i need your services in the future i will certainly ask you to made renderings. All the best and I wish you great and nice businesses. Much appreciated for your comments. Let’s keep in touch for our future opportunity and we are glad to service you in some day. I am impressed, if ever I have visualisation modelling or architectural rendering to do I’ll be contacting you. Thanks for making me aware. You’re welcome and much appreciated for your kind words. For sure that we can keep in touch for future opportunity to make each other better. Thank you for your kind comments. We will keep doing that better and better. Beautiful concept and wonderfully rendered. What drives us forward is your encouragement. Thank you so much and we will keep doing the best. Votre travail est vraiment très impressionnant, bravo et continuez comme ça! Perfect visualisations, hope we will collaborate in future! Thank you. Your website looks cool. I love the detail. What was this rendered in may I ask? We use 3ds Max + Vray + Photoshop.